“A Wahkiakum band, Giants in the Trees, has a show coming up at the Liberty Theatre in Astoria. The concert is scheduled for 7:30 p.m., on December 30. Tickets are $20 and are available at https://libertyastoria.showare.com. An Astoria band, Brian Bovenizer and New Old Stock, will be opening the show. 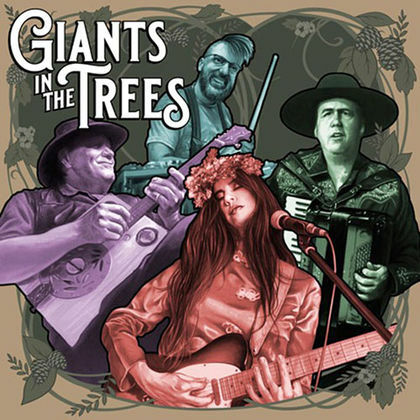 Giants in the Trees is comprised of Wahkiakum residents, including Erik Friend on drums, Krist Novoselic on bass, Ray Prestegard on guitar, and vocalist Jillian Raye. The band has been getting some attention this year, including write ups in Rolling Stone and Spin magazines. 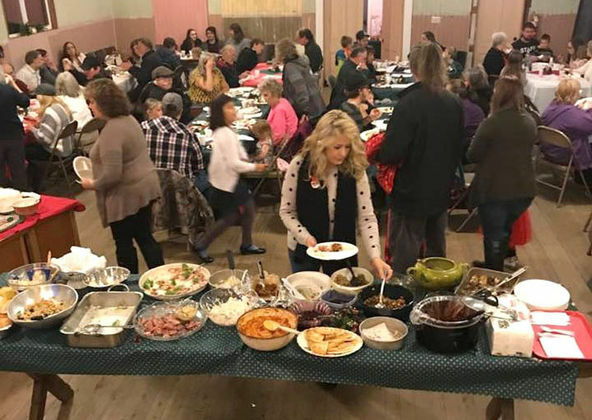 From the Wahkiakum Eagle: ” Grays River Grange #124 held their annual Christmas potluck with caroling, gift exchanges, numerous raffle drawings, and a visit from Santa. The food was sensational as well with a large variety of desserts.